We offer a complete scope of electrical service for home remodels and new whole house construction as well as the commercial and industrial arenas. 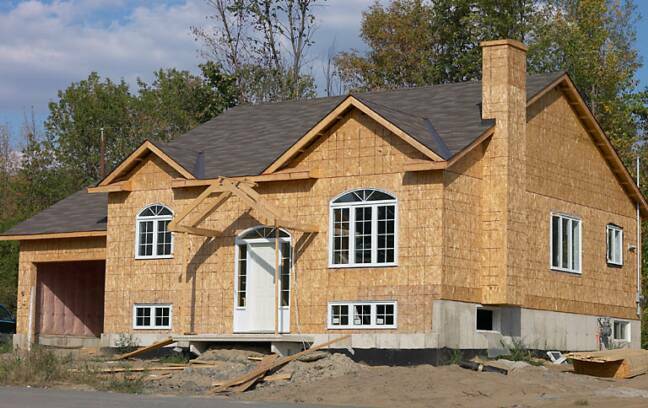 We are willing to work with general contractors as well as individuals. We are honest and dependable with over 75 years of combined electrical experience. We are licensed, bonded and insured. We care about quality and we want to be sure you are completely satisfied.